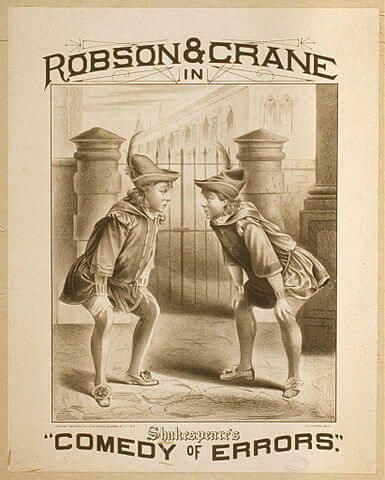 One of Shakespeare's earliest and shortest plays, first performed in 1594, it's his version of slapstick and physical humor. 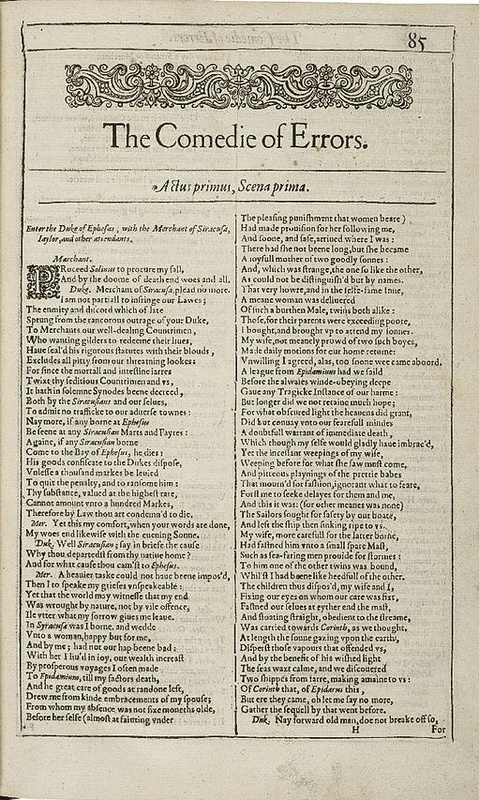 Comedy of Errors has been adapted and performed in a broad range of time periods, geographic settings, and character genders, which may not always amuse stalwart Shakespeare aficionados. Come on, lighten up-- it's a comedy!